Oscar & Lulu Bailey Beds are indoor/outdoor dog beds made and designed in Australia. 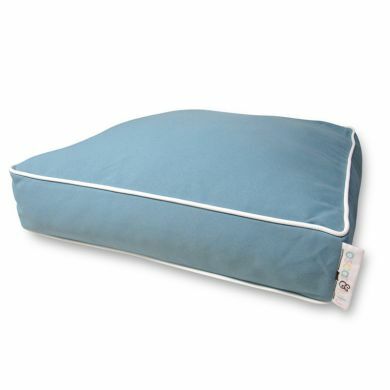 Optimal Comfort For Your Dog. 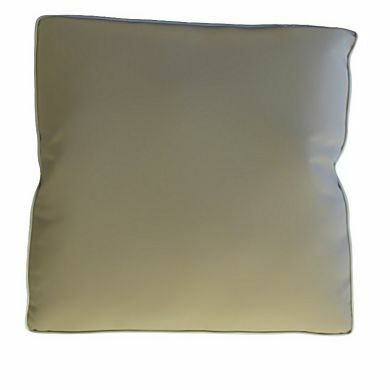 Looks Great In Your House. 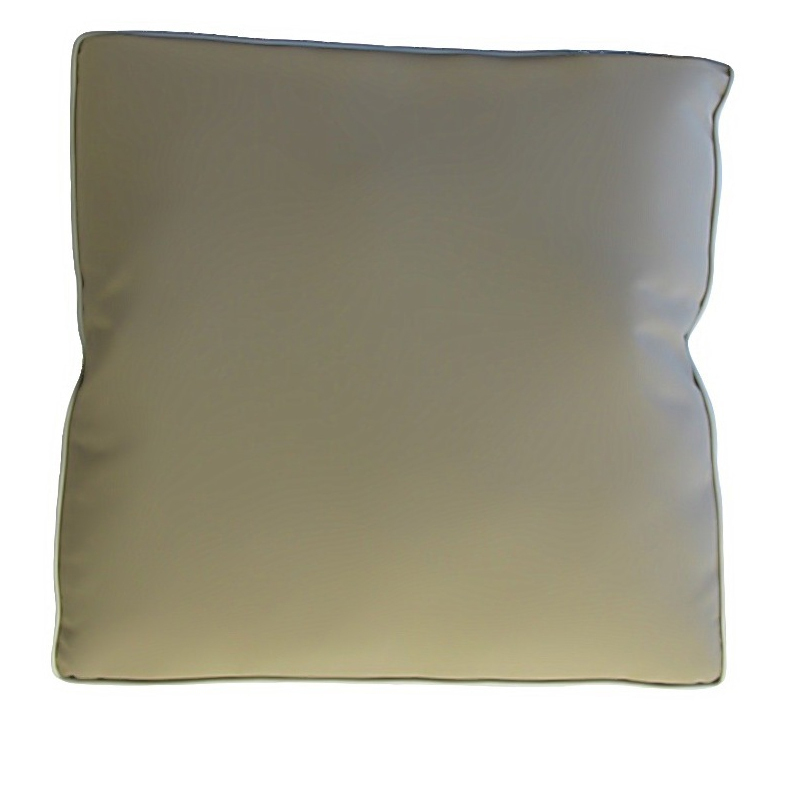 Made & designed in Australia! The Bailey range are designed with colour inspiration from the seaside. 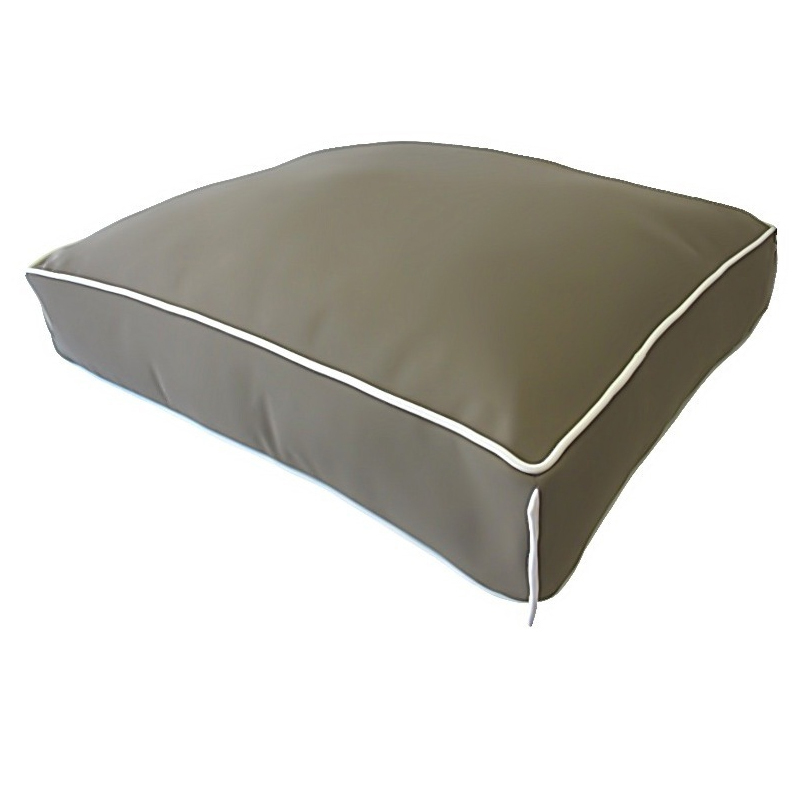 Each of the three colours is trimmed with white to complete the costal look. 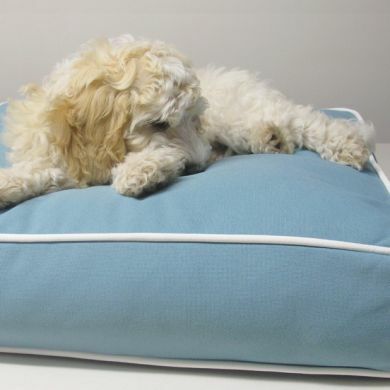 For that personal touch you can even have your Bailey bed monogrammed with your dog's name. 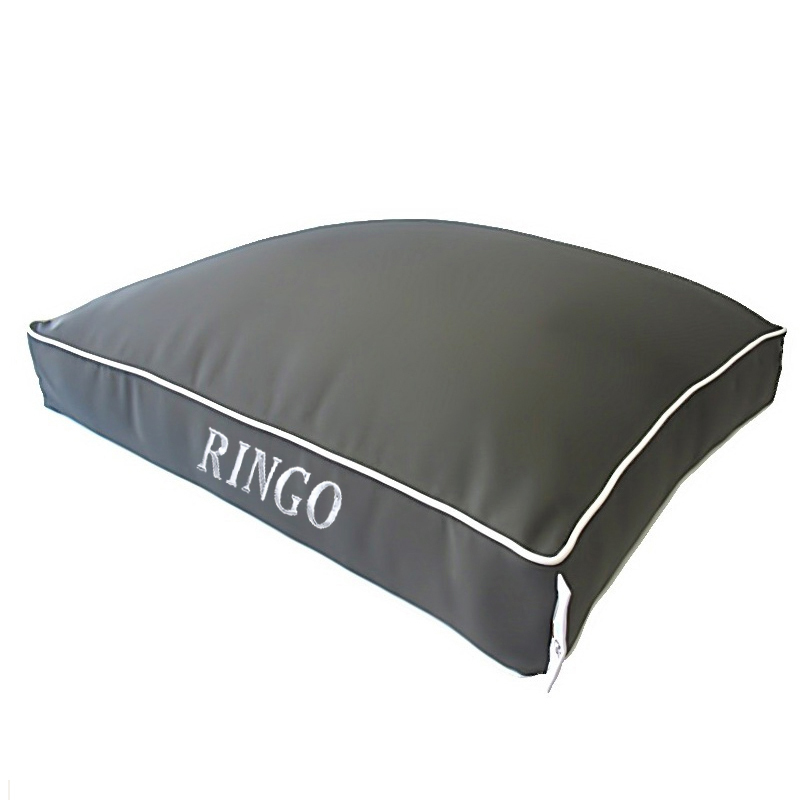 If you choose a monogrammed option we will contact you to find out your dog's name when your order comes through. Oscar & Lulu beds are very generous in cushioning - 15cm high - which makes for great canine comfort. 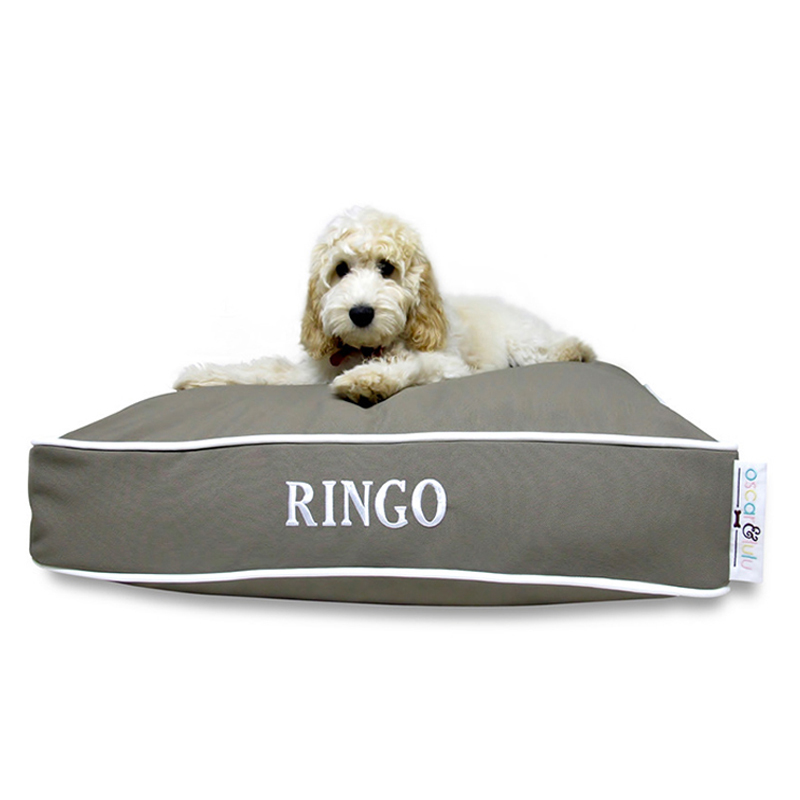 The Bailey beds are versatile dog beds - great for both indoors & outdoor environments. For increased durability the covers are piped around the top and bottom and double stitched in strong upholstery thread. The high performance cover fabrics are water, stain, mould & mildew resistant. 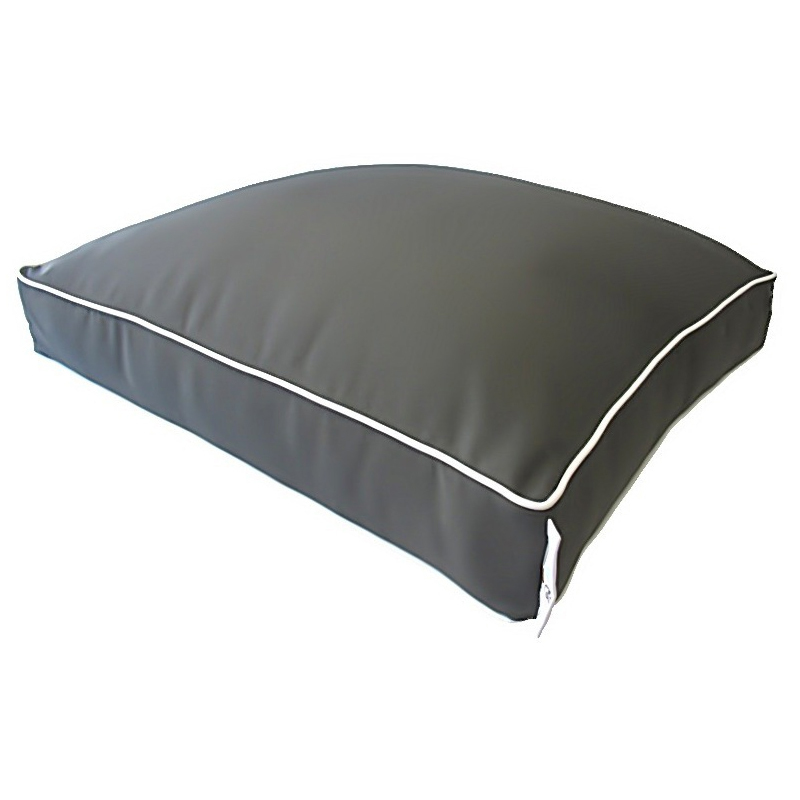 Each cushion insert has a cotton cover with premium ‘A’ grade polyester filling that's flea and mildew resistant. Vacuum regularly. The downward facing zipper allows for easy cover removal for cleaning. 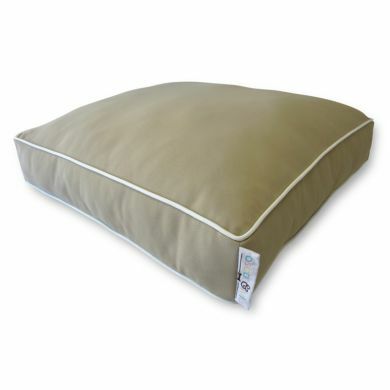 Hand wash or gentle machine wash.
Read 1 customer review of Oscar & Lulu Bailey Dog Bed. The average customer rating is 5. My Boxer loves her Bailey Bed. We recently used it in the car for her on a long trip, she was so comfortable. Staying at holiday accommodation usually takes our Boxer a couple of days to settle. But having such a comfortable bed she was happy in an instant. 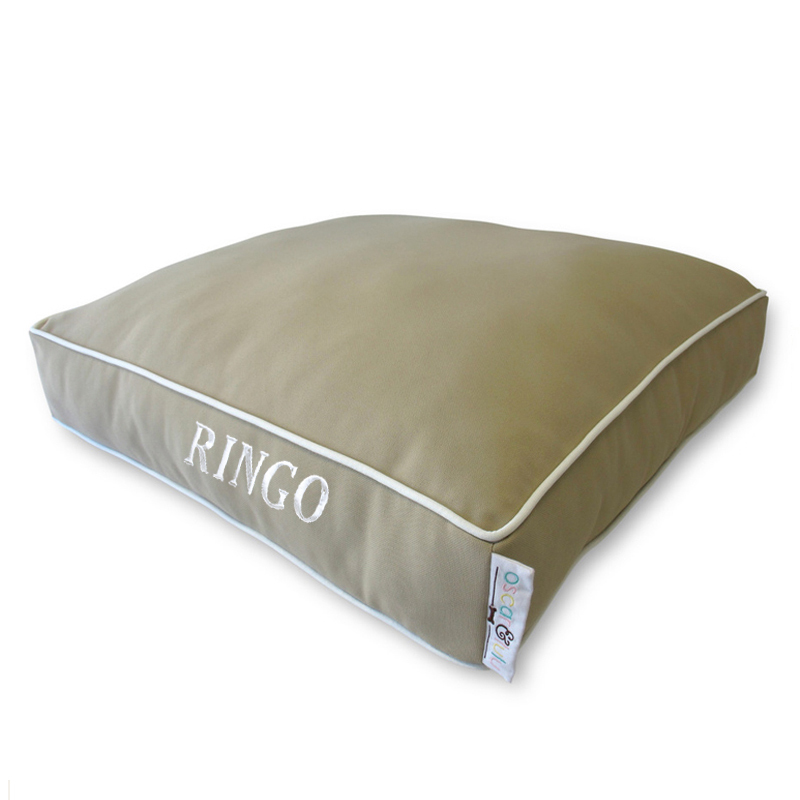 The bed also looks great, is beautifully made and the cover is easy to clean, so we are just as happy as our Boxer.